Incontinence affects millions of Women and Men, from any age and for various reasons. 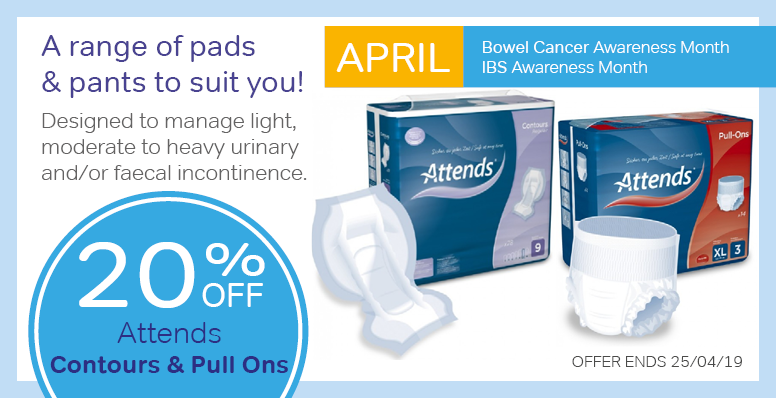 As the leading incontinence shop in the UK, we have gathered over the last two decades the knowledge and support that you deserve. 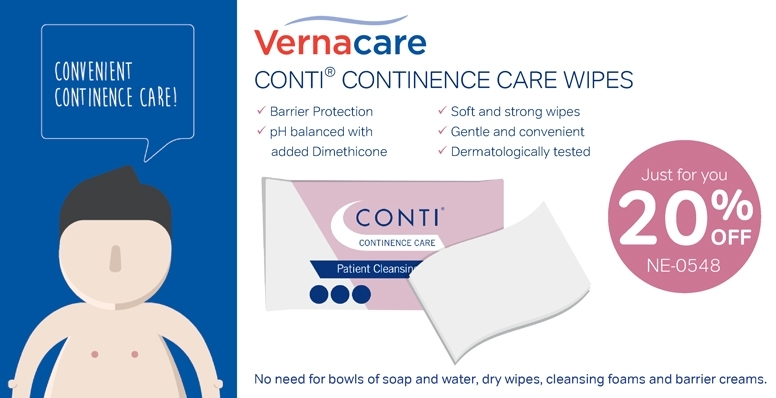 We stock a vast range of incontinence products from leading brands such as Tena, Lille, iD Expert, Attends, Depend and Abena. 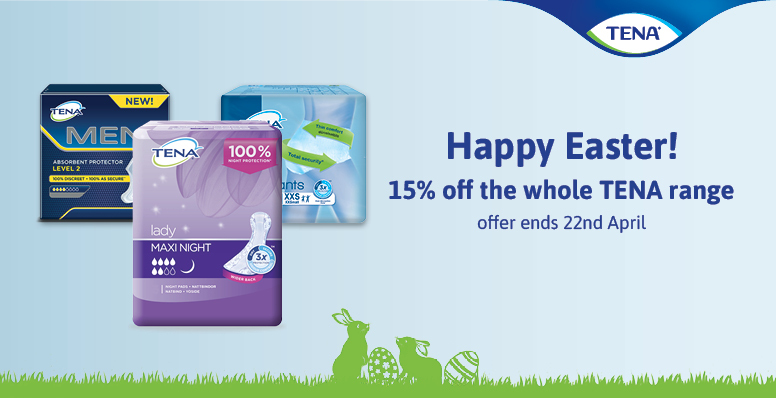 Our selection features a variety of incontinence pads, pants, all-in-ones, pull ups, net and lycra pants. You will also find a selection of chair and bed pads and protective covers for the comfort of your home. We propose two sections dedicated for both Men and Women featuring products suitable for all sizes and levels of incontinence. Our range also allows you to choose between washables and disposables that will suit your needs. We also offer a diverse collection of essential nursing consumables, toilet aids and a variety of hygienic wipes and cleansing products. Because we understand the discreet nature of such products, we offer an exclusive 24 hour discreet delivery service at an affordable price. When you shop on Incontinence Supermarket website, we respect your privacy. Any information you share with us is protected. Do you have any questions? Our team of experts are here to help! Simply call us on 01226 719 092 or alternatively email us or chat with us.